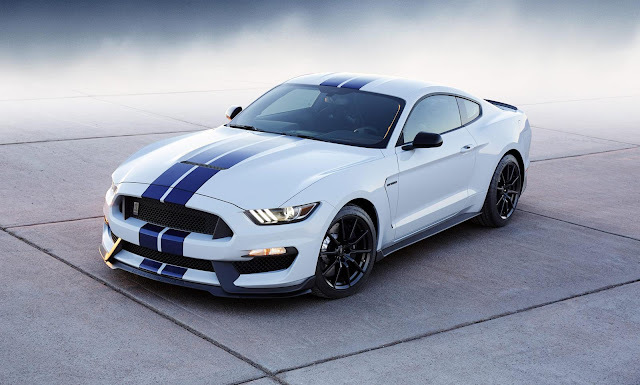 O'Meara Ford Denver: Ford Mustang is top seller! The Ford Mustang continued to dominate in the pony car wars by outselling the next two competitors, combined in March! Ford Mustang for March 2016 issued its the latest beating in the pony car competition, Mustang sold a total of 12,563 surpassing the Camaro and Challenger combined total of 12,248. Since going on sale in late 2014 the newest generation Mustang has basically trounced the competition. In fact Mustang has sold at a better rate than Camaro has since the Camaro was reintroduced to the market in 2009! Mustang with 3 available engines the 3.7 V6, 2.3 Eco-Boost and 5.0 V8 has brought a great deal of excitement to the segment. Interested in Ford Mustang? Come in to O'Meara Ford and check out what all the buzz is about!